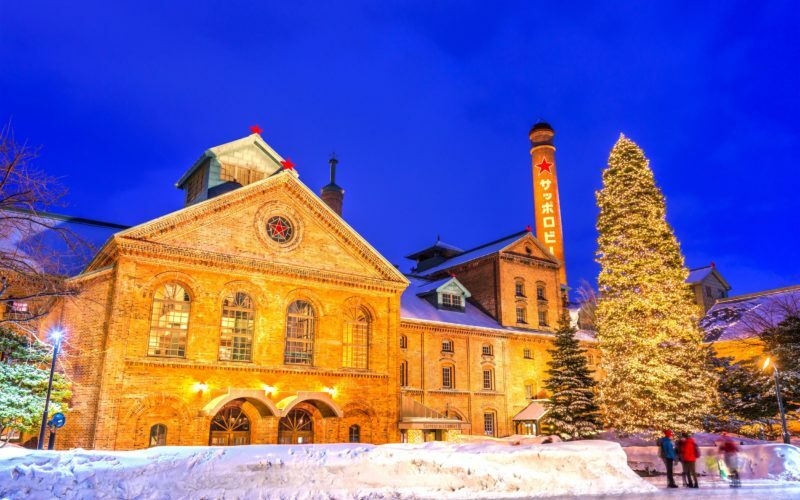 Whether it’s shopping, dining or nightlife, Susukino is Sapporo’s downtown district and one of Japan’s biggest entertainment spots. With an array of nightclubs, restaurants and bars, the lively neighborhood can be compared to Tokyo‘s Kabukicho with an estimate of over 4,000 bars and colorful neon lights. 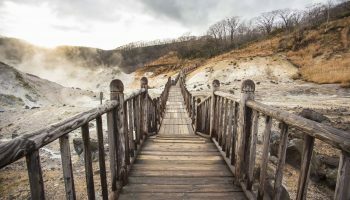 Susukino is also the city’s red light district with an abundance of love hotels and hosts clubs, as well as being home to northern Japan’s flagship gay district. 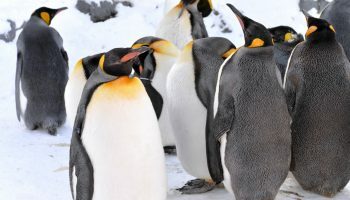 If you want to check out the best DJs in town or if you’re looking for LGBT-friendly bars and clubs, Susukino has plenty of entertainment spots. From the more hidden jazz bars to the city’s dance club scene, Susukino is also the best place for deals on nomihodai — the “all you can drink” system in Japan. 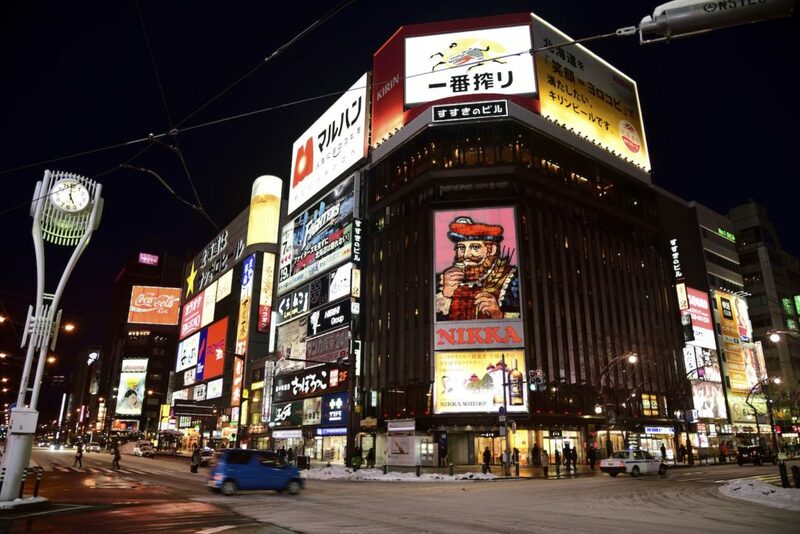 While hunting for your bar of choice, why not pose in front of the popular landmark and symbol for Susukino, the illuminated Nikka Whiskey sign at the front of the Susukino Building? 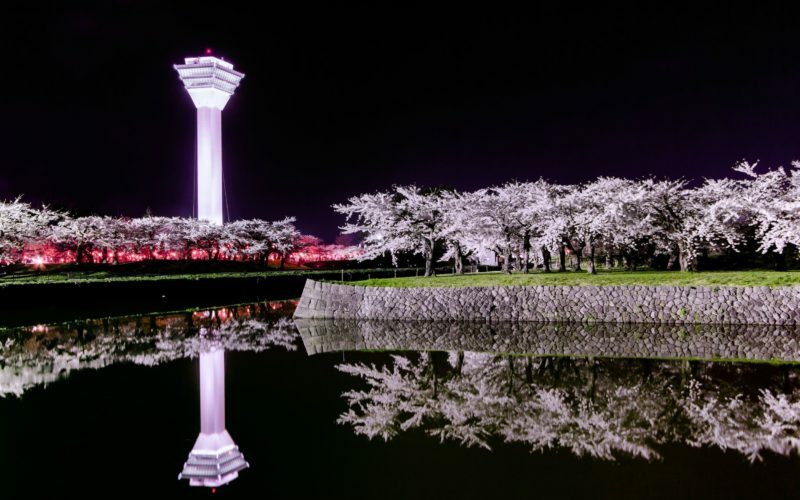 This landmark is a popular meeting spot for both locals and travelers and also gives you good photo opportunities at night. 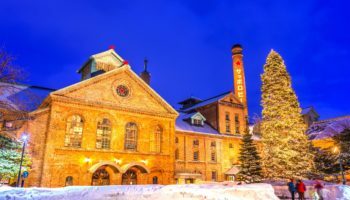 Sapporo is famous for its beer culture, and you’ll find that many of the local craft beer bars are located within Susukino and the surrounding area. 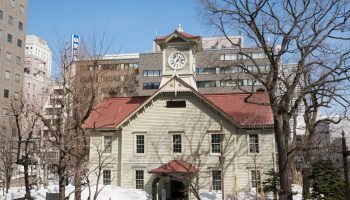 If you would like to try one of the most famous craft beer bars in Sapporo and a popular participant in some of the city’s craft beer events, make sure to head over to Moon and Sun Craft Beer Brewing in the area. The bar attracts visitors from all around the world for their expertise on local and international beer culture. While in Susukino, don’t miss out on the famous Ramen Yokocho (also known as ramen alley), hidden in the Tanukikoji shopping street. It’s the narrow and packed-in fun of Shinjuku’s Golden Gai but for ramen shops in Sapporo! The entire street features very small but popular ramen shops known for different types of ramen toppings that showoff a regional variety. 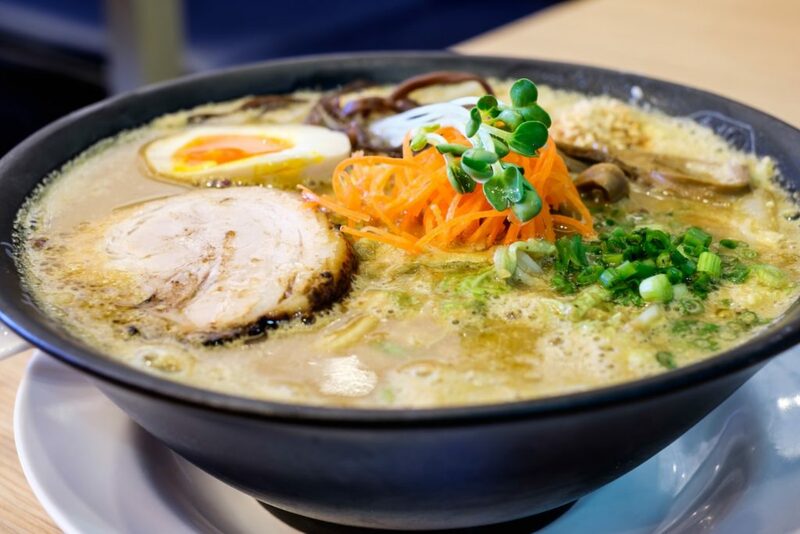 It’s said that the immensely flavorful Hokkaido “miso ramen” originated here, so this is an excellent opportunity for you to try some regional specialties. Aji No Karyu is one recommended ramen shop located on this alley and has been around since the 1950s. Susukino is particularly popular amongst Sapporo’s young fashionistas who are looking for the best vintage garbs for the best price. But if department stores are your thing, Susukino has a plethora of tax-free shopping, where if you show your passport, then you can often get an extra discount. After all the shopping and walking around, try exploring Susukino and its surrounding area by jumping on the city tram that runs around this area. The Sapporo Streetcar (locally known as shiden) can even be rented out to larger groups who want to celebrate a special occasion or start their festivities before dining or clubbing. If you see a colorful lit up tram at night, it’s probably some lucky people on their way to a fabulous night out in Susukino. Most of the Susukino area offers free city wifi for visitors. | The Sapporo Streetcar (shiden) runs in a loop from central Sapporo to the western area.If you want to see parts of the city, that tourists normally miss, we recommend you to ride the entire tram circuit. 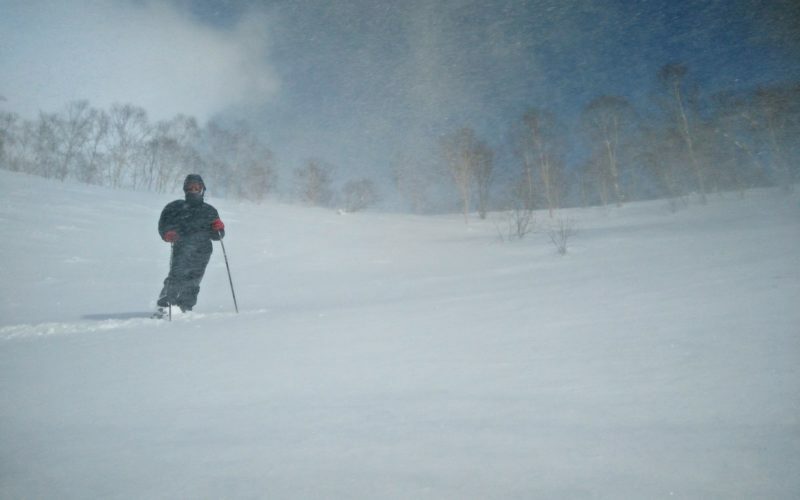 The ride takes about one hour and costs ￥170. Susukino is easily accessed from Susukino and Hosui-Susukino stations by taking the Namboku and Toho lines, respectively. 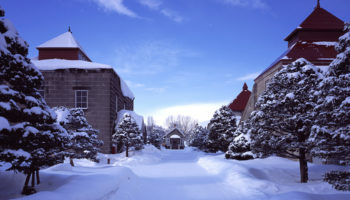 From Sapporo station, the area is a 15-minute walk.